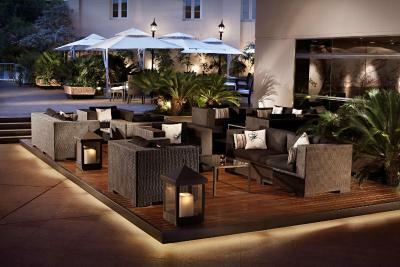 Lock in a great price for Park Hyatt Mendoza Hotel, Casino & Spa – rated 9 by recent guests! A lovely hotel. The staff was helpful and friendly, the bar and restaurant was exceptional. Location is good. The staff is very friendly and kind. Great value. Staff very helpful recommending & booking wine tour, helping us to figure out how to get to a bike rental shop in the wine valley to take our own tour the 2nd day, recommending delightful restaurants and front desk manager even lent us pesos to pay the airport taxi who delivered us from the airport as it was a Sunday & banco at the airport closed. Had great massages at the spa too. Very nice breakfast buffet. A perfect place to stay in Mendoza. Quality and great value. Internal rooms are not nice. Dated furnishings and ugly views of airconditioners. The hotel from the outside is beautiful and the patio infront for drinks and food is lovely, the pool is great too but the rooms need remodelling and the corner internal rooms should not be offered, you get a view of your neighbours room and 4 ugly dirtly airconditioners. Not exactly 5 star deluxe! We only stayed one short night but if we had booked more I would have cancelled straight away. Concierge staff Charlie and Maria, Exequiel Actually everyone was extremely nice and helpful. Good breakfast. The concierge staff was great! They helped us book our dinner reservations at some of the best known restaurants in the city and helped us deal with a travel issue. 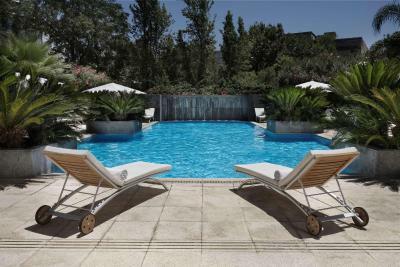 Park Hyatt Mendoza Hotel, Casino & Spa This rating is a reflection of how the property compares to the industry standard when it comes to price, facilities and services available. It's based on a self-evaluation by the property. Use this rating to help choose your stay! 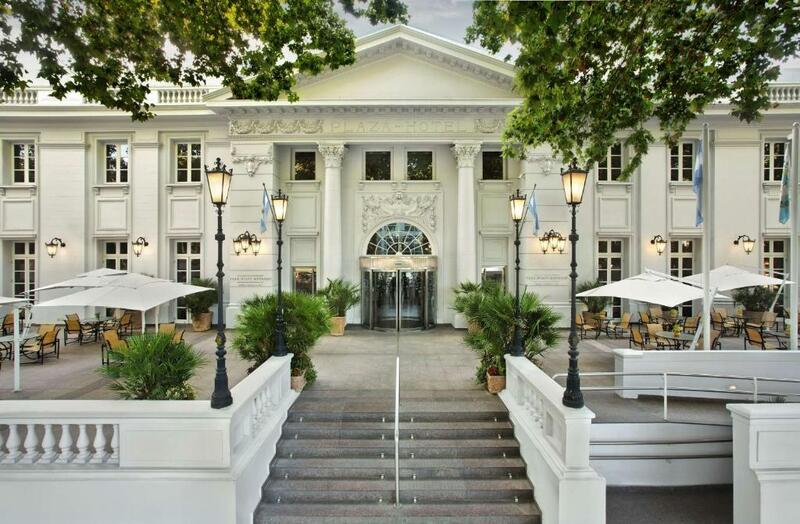 One of our top picks in Mendoza.Set in an impressive building in front of Independencia Square, Park Hyatt Mendoza Hotel, Casino & Spa offers plush accommodations in central Mendoza. Facilities include a spa, a fitness center, a casino, a swimming pool and several restaurants. 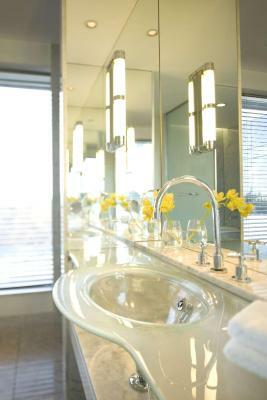 Bright and spacious, rooms at Park Hyatt Mendoza have stylish contemporary décor. All of them feature cable TV, DVD players and work desks. Some also have seating areas. A buffet breakfast is served daily. 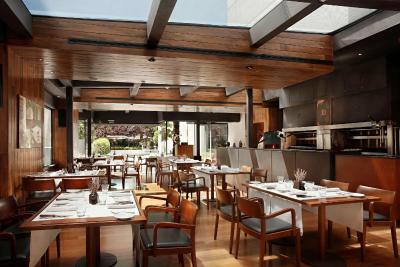 Guests can opt between an Argentinean grill restaurant and Bistro M, which offers international dishes. Spa facilities include a hot tub, a sauna and a steam bath. Guests can make use of the fitness center, relax by the pool or enjoy themselves at the casino. Massage sessions can also be requested. The 24-hour front desk can secure shuttles to El Plumerillo Airport, which is 5 mi away. 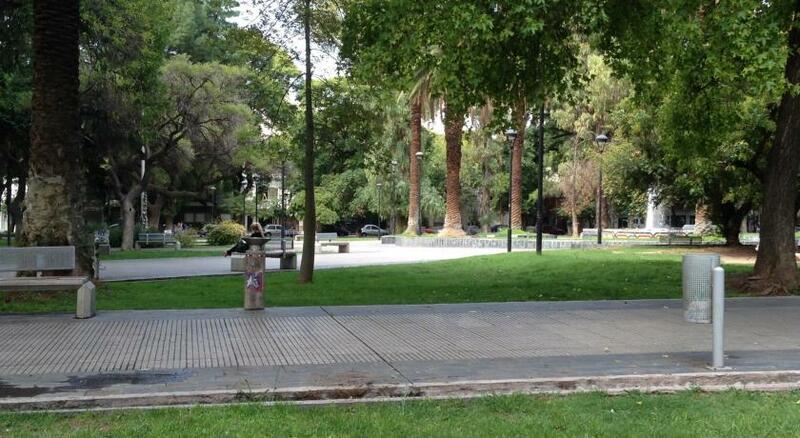 Park Hyatt Mendoza Hotel, Casino & Spa is 0.9 mi from San Martin Park, and 1.1 mi from the Bus Terminal. This property also has one of the top-rated locations in Mendoza! Guests are happier about it compared to other properties in the area. 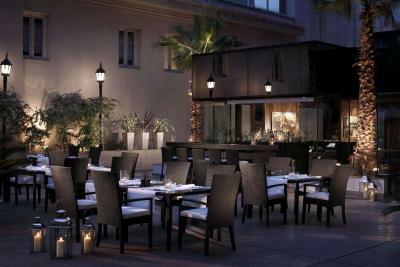 When would you like to stay at Park Hyatt Mendoza Hotel, Casino & Spa? This room is fitted with elegant and minimalist décor with local artworks. It is fitted with a 32” flat screen TV, free WiFi access and a king-size bed with foam pillows and a comfortable duvet. It also includes a glass desk and an elegant bathroom with walk-in shower and a large bathtub. A spacious room with chic decor, a flat-screen TV, free Wi-Fi access and 2 single beds with feather pillows and a work desk. Rooms may feature views of the city or the hotel's central courtyard. This spacious room features a sleek minimalist décor with local artworks. It offers a sitting area, a work desk, free WIFi access and a king-size bed with plush feather pillows and lavish duvet. The private bathroom includes a marble bath with a separate overhead shower. This unit also includes views of the city, or the Andes Mountains. 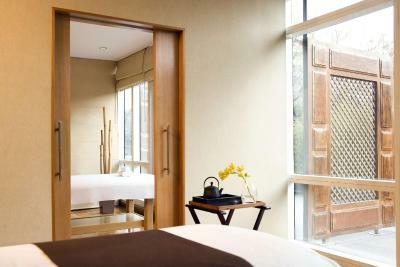 A spacious room with chic decor, spectacular views of the Andes and flat-screen TV. It is also fitted with a king-size bed and feather pillows, a work desk and an elegant bathroom with white marble fittings. A spacious room with chic decor, spectacular views of the Andes and flat-screen TV. It is also fitted with 2 single beds and feather pillows, a work desk and an elegant bathroom with white marble fittings. This room is fitted with elegant and minimalist décor with local artworks. It is fitted with a 32” flat screen TV, free WiFi access and 2 single beds with foam pillows and a comfortable duvet. It also includes a glass desk and an elegant bathroom with walk-in shower and a large bathtub. 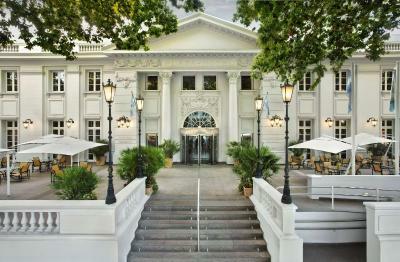 Park Hyatt Mendoza Hotel, Casino & Spa, with its beautifully restored 19th-century Spanish colonial façade, is a prestigious five-star hotel. 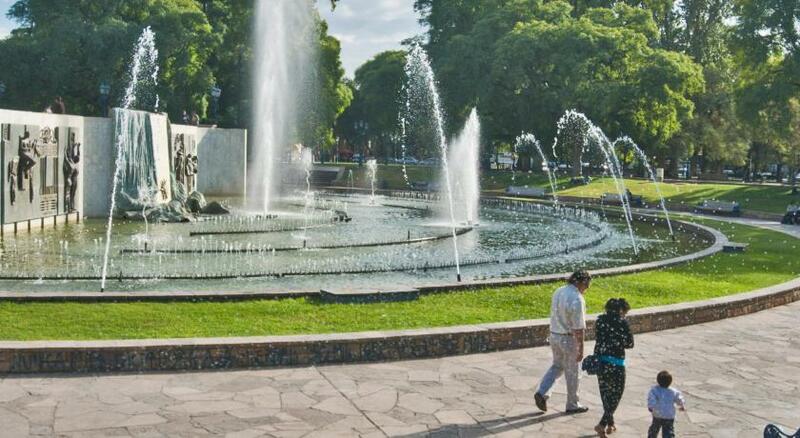 Located in one of the Great Wine Capitals of the World, the hotel is situated in the main business district in the centre of Mendoza, in front of Plaza Independencia. Park Hyatt Mendoza Hotel is only 15 minutes away from Mendoza International Airport, and 90 minutes away from the Aconcagua Mountain and major ski resorts in Argentina. Among Mendoza hotels, Park Hyatt is ideal for business and leisure travelers, including rooms with stunning views of the Andes Mountains and the city of Mendoza. Our luxury hotel in Mendoza is close to the most important vineyards and wineries of the region. Its 186 guestrooms and suites are beautifully adorned with refined wood furniture, soft materials and local artworks to reflect the regional culture. 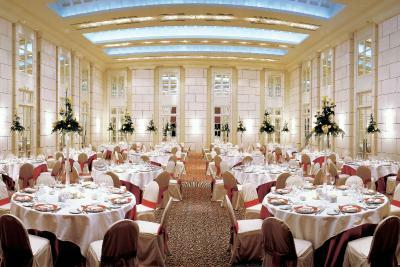 Hosting events is easy at Park Hyatt Mendoza. 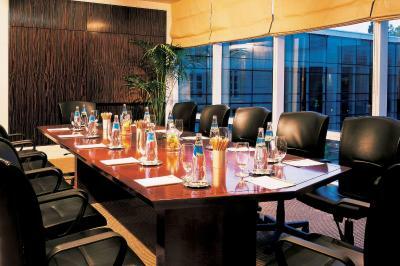 The conference rooms are custom-designed for meetings, social events and conferences. There are three meeting rooms, a boardroom and a 300 square-metre ballroom that evokes the luxurious Salón de Los Espejos of the historic Plaza Hotel. 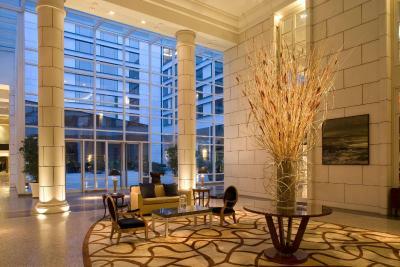 House Rules Park Hyatt Mendoza Hotel, Casino & Spa takes special requests – add in the next step! Park Hyatt Mendoza Hotel, Casino &amp; Spa accepts these cards and reserves the right to temporarily hold an amount prior to arrival. Park Hyatt Mendoza Hotel, Casino & Spa accepts these cards and reserves the right to temporarily hold an amount prior to arrival. We loved it here. Great room, hotel facilities amazing and awesome staff. Lovely restaurant onsite too. Two rooms we were assigned smelled of smoke in what were meant to be smoke free rooms. I suspect smoking smells from the Casino have filtered into the hotel's overall air conditioning system. The sink in the ensuite had been replaced (it was metal, not see through) and was surrounded by an excessive amount of silicon sealant - a real gash job. Breakfast was the level expected for this type of hotel. Level of staff service was very good. The service was excellent, even better than I would normally expect in a hotel of this quality. Location also unbeatable. Rooms a bit 80s dated with lots of mirrors but clean & comfy & big bathroom. Being charged $49 per day for breakfast. Not advertised as such and was a huge shock to take the daily tariff from $144 per day to $193 per day. Hotel daily car service @ $160 per day was also poor value. Position, facilities staff exceptional but almost military like. The breakfast room was a little soulless. Large bathroom with powerful shower.